Apple suppliers Taiwan Semiconductor Manufacturing Co. and Foxconn’s Hon Hai Precision saw record monthly revenues in December thanks to the huge fourth-quarter Apple’s iPhone saw, regulatory filings with the Taiwan Stock Exchange revealed on Monday. TSMC announced December revenues of NT$69.51 billion ($2.17 bllion), a roughly 40 percent year-over-year increase. Hon Hai’s Foxconn brought in NT$515.57 billion ($16.24 billion) over the same period, a five percent boost in earnings. TSMC is responsible for manufacturing the A-series chip within the iPhone 6 and iPhone 6 Plus, and Foxconn is responsible for other parts and assembly. 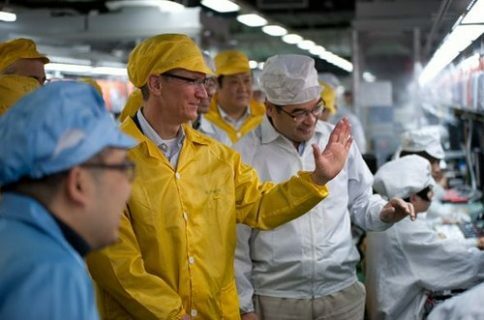 Both suppliers are heavily invested in manufacturing for Apple. 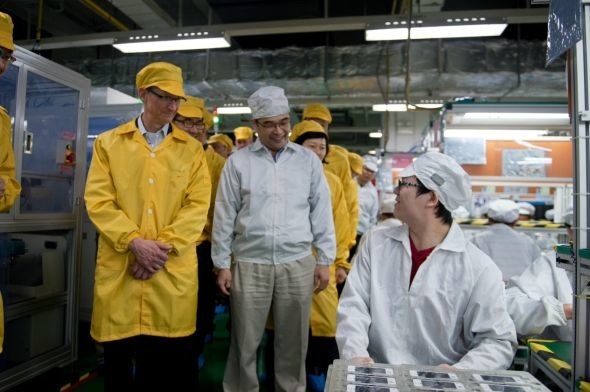 As Apple Insider points out, Foxconn is believed to have as many as 500,000 workers dedicated to its iPhone lines alone to help keep up with demand. Demand was plentiful over the last three months. 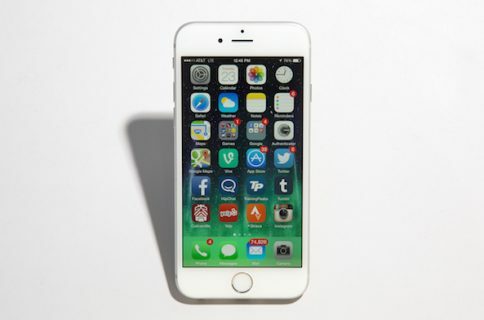 Analysts are expecting Apple to reveal later this month in its quarterly earnings report that it shipped a record 65 million to 69 million iPhones during the last quarter of 2014 thanks to holiday demand. As of Saturday, the Apple Store now shows the iPhone 6 as “in stock”. 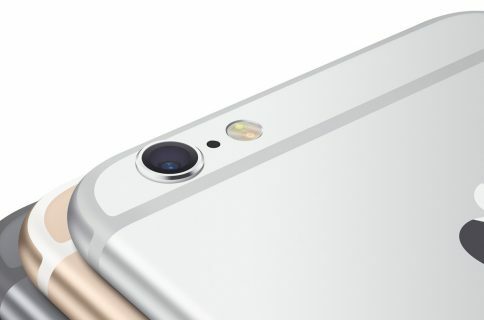 The only model not in stock is the SIM-free, unlocked iPhone 6 Plus that was just released earlier this week. For areas outside of the US, Apple’s still not perfect. Shipping times are improving in Europe, but China iPhone customers must still pre-register online to reserve a device to purchase, often resulting in long lines. We assume manufacturers like TSMC and Foxconn don’t mind, able to keep its manufacturing running at full steam for Apple, meaning more revenue.